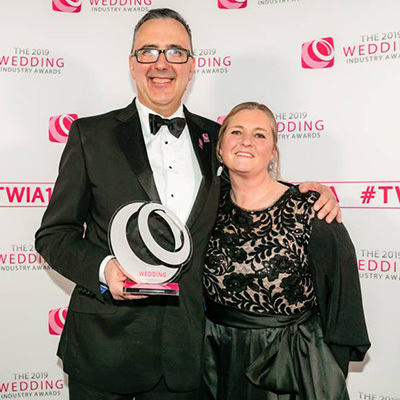 At a glitzy ceremony in London last night (Wednesday 16th January), Alan Marshall was announced as the Wedding DJ of the Year 2019 as part of the national Wedding Industry Awards. Beating off stiff competition from the other regional winners in his category, Alan accepted the award in person in front of a large crowd of wedding industry professionals. 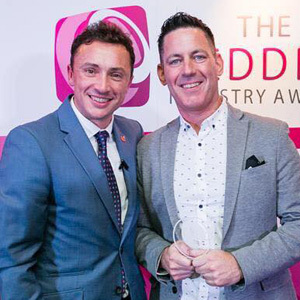 At a glitzy ceremony in London last night (Wednesday the 17th of January), Andy Murphy was announced as the Wedding DJ of the Year 2018 as part of the national Wedding Industry Awards. Beating off stiff competition from the other regional winners in his category, Andy's win was announced in front of a large crowd of wedding industry professionals. 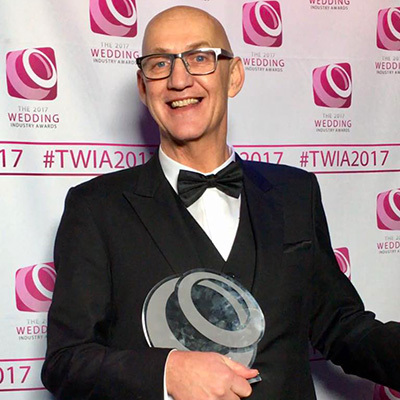 At a glitzy ceremony in London last night (Thursday the 12th of January), Gary Evans-Osgood was announced as the Wedding DJ of the Year 2017 as part of the national Wedding Industry Awards. 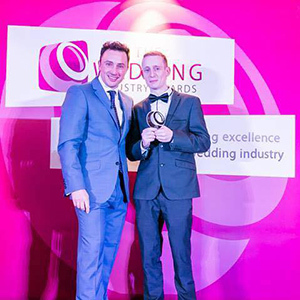 Beating off stiff competition from the other regional winners in his category, Gary accepted the award in person following a thunderous applause from the assembled crowd of wedding industry professionals. At a series of presentation evenings taking place across the country over the last few weeks, the regional winners of the 2017 Wedding Industry Awards have been announced. Covering 26 categories, including Wedding DJ of the Year, the awards aim to recognize and reward excellence in the wedding industry. 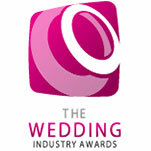 Best DJ Announced at Wedding Industry Awards Final! 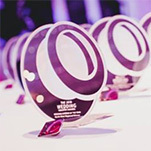 The 2016 Wedding Industry Awards national ceremony took place at the Café de Paris in London last night (Thursday 14th of January), with regional winners from across England heading to the glitzy venue for an evening of awards and celebrations. In the Best Wedding DJ category, it was South East-based Tony Winyard Entertainment who came away the winner! Last night (25th of November) saw the final regional event of the 2016 Wedding Industry Awards take place, as suppliers – including mobile DJs – gathered at Maunsel House in Taunton to hear the winners for the South West announced. The winning suppliers will now go through to the national finals, attending a stylish award ceremony in January.